President Ma recently acknowledged that Taiwan has come a long way since its first democratic elections 50 years ago, and although democracy is still maturing the country serves as an example for others. President Ma Ying-jeou (馬英九) said yesterday [24 June 2011] that Taiwan is a young democracy that still has a long way to go to reach maturity. 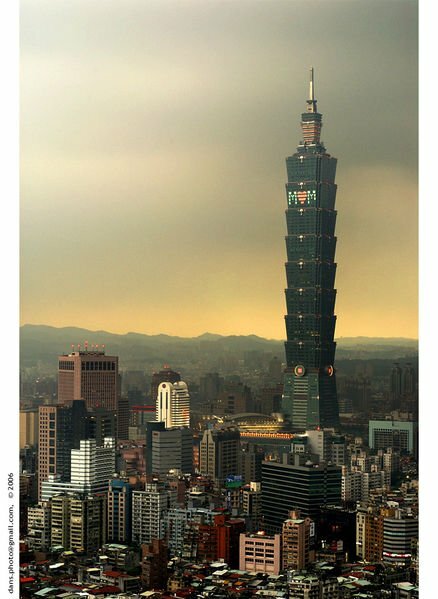 Speaking at an international conference in Taipei, the president said that Taiwan first held direct elections at the local level in the early 1950s and that the practice was then incrementally expanded until it was embraced at the national level. Taiwan lifted martial law in 1987 after 38 years and gradually moved toward full democracy, he said. That involved revising the Constitution to introduce more democratic practices, including in 1996, the first direct presidential election. To date there have now been four direct presidential elections and two transfers of power between two political parties, he added. “We are gratified at our democratic achievements, but we also understand that we are still a young democracy, and we have a long way to go to achieve full democratic maturity,” Ma said. Taiwanese elections have achieved good results both in terms of the level of voter turnout and election format, with final vote tallies provided just two hours after the polls close, he said. However, political polarization, vote buying and smear campaigns, which are still commonplace, have hampered further democratic development Ma said.